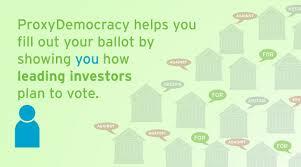 Everyday investors need to play a greater role in corporate governance. The Real Impact Certified Community helps them find which fund managers hold companies accountable to their values. The Real Impact Button gives individual investors access, previously limited to institutions, to engage, as shareowners, with the management of their funds and companies. Imagine what would happen if companies really took all the considerations of their shareowners into account. 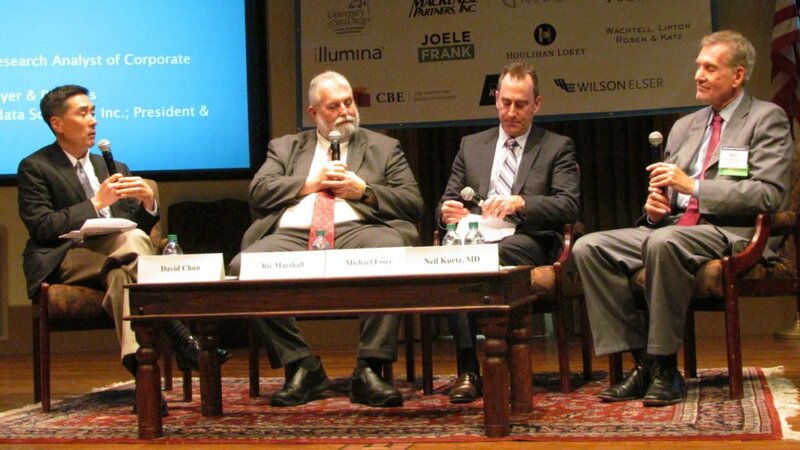 Index providers spoke at #CIIFall2017 about how they develop their policies. Specifically, they discussed recent developments around voting rights. 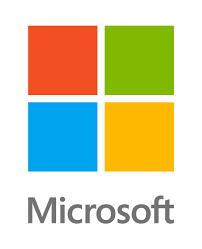 Microsoft Corporation (MSFT), operates a technology company, develops, licenses, and supports software products, services, and devices worldwide. 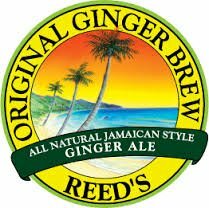 Reed’s Inc. (REED), develops, manufactures, markets and sells fantastic natural non-alcoholic carbonated soft drinks and other confectionaries, such as Reed’s Ginger Brews; Virgil’s Root Beer, Cream Sodas, Dr. Better and Real Cola, including ZERO diet sodas; Culture Club Kombucha; China Colas; Reed’s Ginger candy and ice creams, and Sonoma Sparkler and other juice based products. 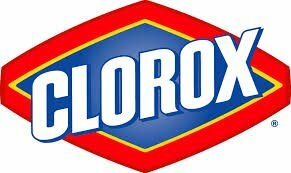 Cleaning – laundry, home care and professional products. 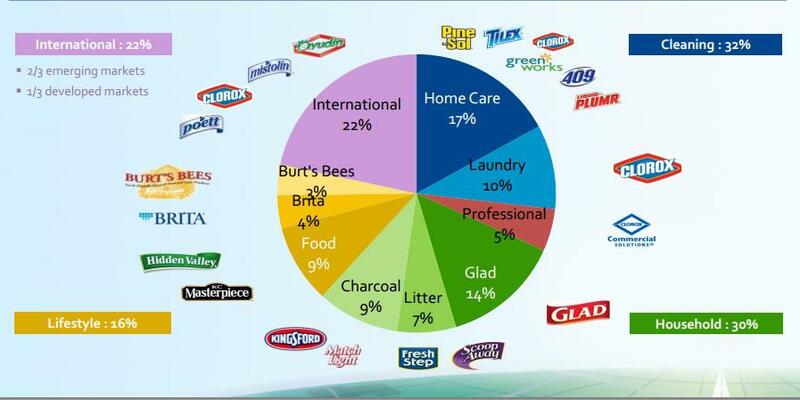 Household – charcoal, cat litter and plastic bags, wraps and container products. 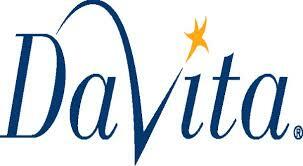 Lifestyle – food products, water-filtration systems and filters, and natural personal care products. International many of the same consumer brands. 3D Moves to Equilar. The California State Teachers’ Retirement System (CalSTRS) and the California Public Employees’ Retirement System (CalPERS) today announced the Diverse Director DataSource (3D) will now be available through the Equilar Diversity Network. 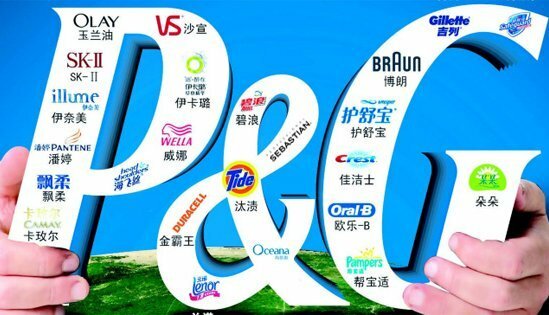 Procter & Gamble Co (NYSE:PG), provides consumer packaged goods. Their annual meeting is coming up on October 11, 2016. 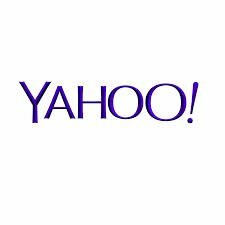 FedEx Corporation (NYSE:FDX) provides transportation, e-commerce, and business services in the United States and internationally. Their annual meeting is coming up on September 26, 2016. Last day to vote is the 25th, unless you attend the meeting. 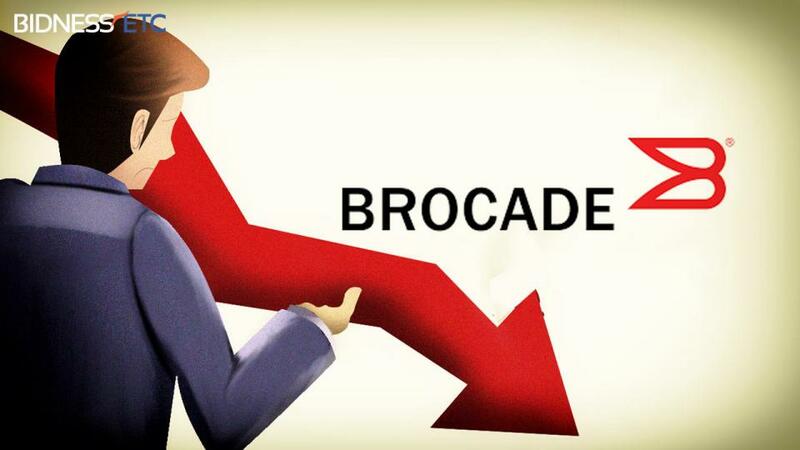 Brocade Communications Systems, Inc. (BRCD) provides storage area networking and Internet protocol networking solutions for businesses and organizations worldwide. $BRCD is one of the stocks in my portfolio. Their annual meeting is on April 7, 2016. Starbucks Corporation (SBUX, $SBUX) is the roaster, marketer and retailer of specialty coffee. 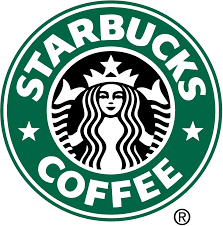 Starbucks Corporation is one of the stocks in my portfolio. Their annual meeting is coming up on March 23, 2016. ProxyDemocracy.org had collected the votes of four funds when I checked. I voted AGAINST the pay package, bonus plan, members of the compensation committee and the proposal by the National Center for Public Policy Research. I voted FOR proxy access, the auditor and most of the Board. I voted with the Board’s recommendations 59% of the time. View Proxy Statement. 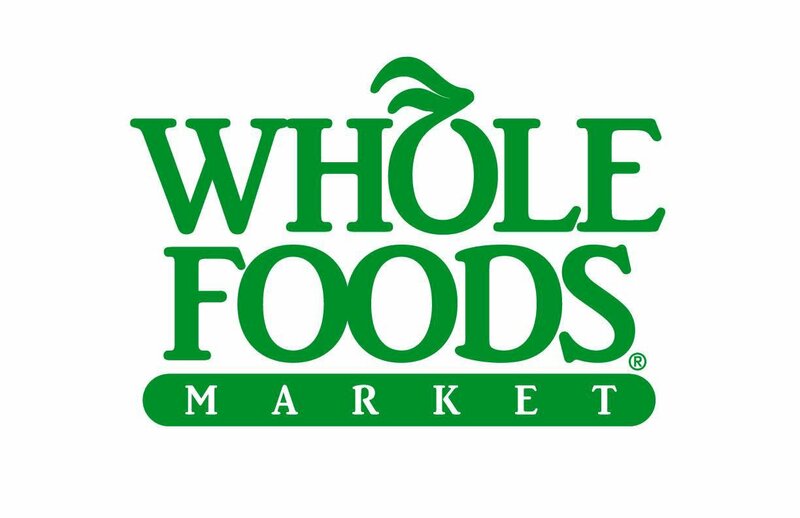 Whole Foods Market, Inc. (WFM, $WFM) is a retailer of natural and organic foods and grocer. 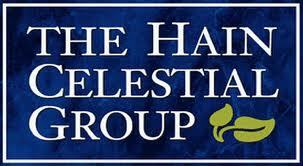 WFM is one of the stocks in my portfolio. Their annual meeting is on March 9, 2016. ProxyDemocracy.org had collected the votes of five funds when I checked. I voted FOR proxy access, pro-rata vesting of equities and a report on food waste. I voted with the Board’s recommendations 82% of the time. View Proxy Statement. 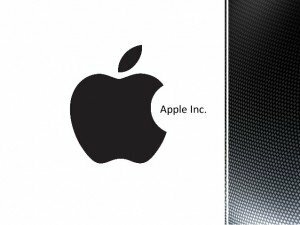 Apple Inc. (AAPL) meeting on 2/26/2016 provides shareholders an opportunity to vote FOR real proxy access. Apple Inc. designs, manufactures, and markets mobile communication and media devices, personal computers, and portable digital music players to consumers, small and mid-sized businesses, education, and enterprise and government customers worldwide. 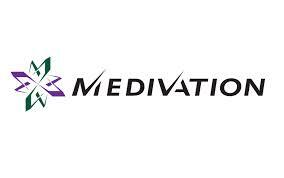 It is one of the stocks in my portfolio. I will attend the 2/26 meeting in person. ProxyDemocracy.org had collected the votes of four funds when I checked. I voted against two directors and for proxy access, therefore with the Board’s recommendations 47% of the time. View Proxy Statement. 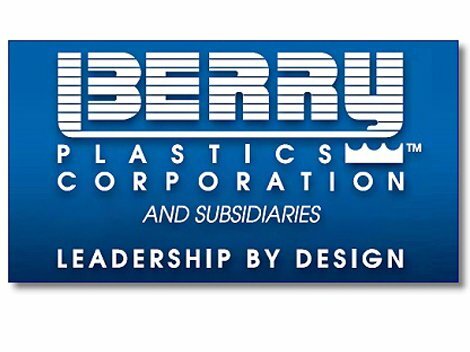 Berry Plastics Group Inc (BERY) provides innovative plastic consumer packaging and engineered materials. 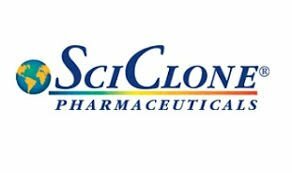 It is one of the stocks in my portfolio and their annual meeting is on February 24, 2016. ProxyDemocracy.org had collected two votes when I checked. I voted against the pay plan, directors and in favor of Myra Young proposal to elect each director annually, therefore with the Board’s recommendations only 17% of the time. 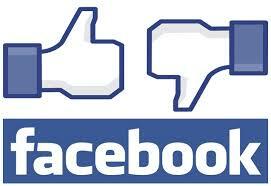 View Proxy Statement. 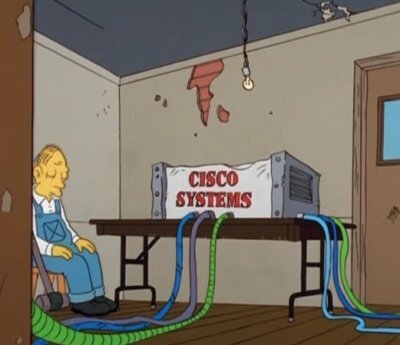 Cisco Systems, Inc. (CSCO) designs, manufactures, and sells Internet Protocol (IP) based networking products and services related to the communications and information technology industry worldwide. Cisco is one of the stocks in my portfolio. Their annual meeting is on November 19, 2015. ProxyDemocracy.org had collected the votes of four funds when I checked. I voted with the Board’s recommendations 50% of the time. View Proxy Statement. 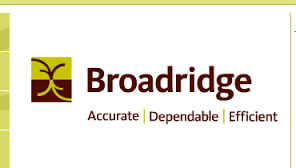 Broadridge Financial Solutions, Inc. (BR) is a provider of investor communications and technology-driven solutions to banks, broker-dealers, mutual funds and corporate issuers. They are one of the stocks in my portfolio. Their annual meeting is on November 12, 2015. ProxyDemocracy.org had collected the votes of two funds when I checked and voted. I voted with the Board’s recommendations 64% of the time. View Proxy Statement. 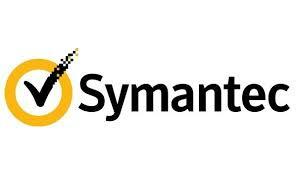 Symantec Corporation (SYMC) provides security, backup and availability solutions and is one of the stocks in my portfolio. Their annual meeting is on November 3, 2015. ProxyDemocracy.org had collected the votes of three funds when I checked and voted. I voted with the Board’s recommendations 50% of the time. View Proxy Statement.